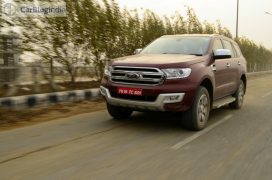 Toyota Fortuner Vs Ford Endeavour compares two of India’s largest selling premium, full-sized off-road SUVs against each other in this spec based report. We pitch these cars against each other on a variety of different parameters. 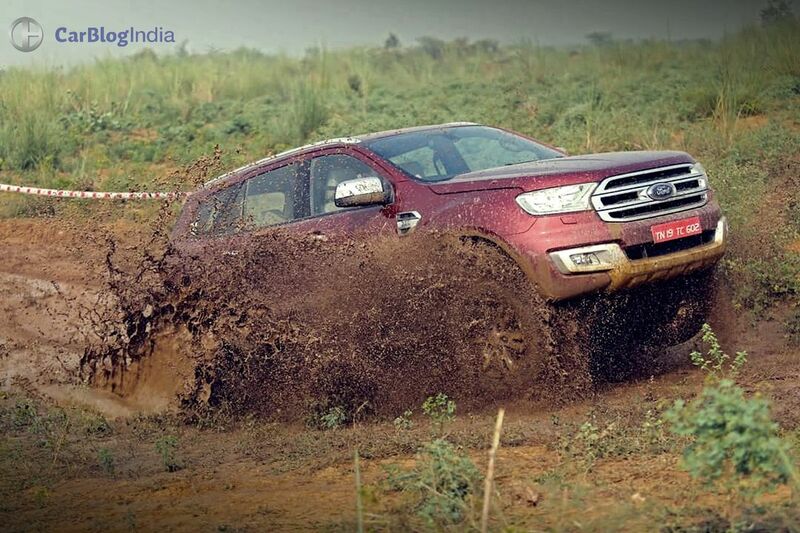 The Toyota Fortuner and the Ford Endeavour are two of the leading premium off-roader in India. Throughout their generations, these luxury 4×4 have ruled the segment and our hearts wide their versatility and capabilities. While at the same time providing a premium travelling experience. These blue-blooded SUVs are currently running it’s their latest generation updates and is available with even more features than before. Not only this, but they also feature some pretty impressive off-road technology which can help you scale almost any difficult terrain. In this report, we compare The SUVs against each other on the basis of a number of different parameters. The Endeavour is available with two engines – 2.2-litre and 3.2-litre. The 2.2-litre model has a starting price of less than Rs 24 lakh, which enables the Endeavour range to start much lower than the Fortuner models. Hence, this goes a long way in wooing the budget conscious. In comparison, the Fortuner gets a petrol and a Diesel engine option. The Diesel range starts only at Rs 27.52 lakh. 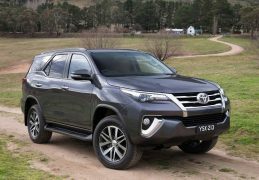 Now, SUV buyers prefer a Diesel engine and hence, what happens is that the Fortuner Diesel commands a significant price premium over the Endeavour. Those looking for a Petrol SUV have no choice but to opt for the Fortuner as the Endy doesn’t offer a petrol mill. On comparing the specifications of the two SUVs here, it’s clearly evident that the Endeavour outclasses the Fortuner on many counts. While the entry-level Endeavour holds the advantage of a Diesel’s heart, the top-end Endy, when compared to the Fortuner Diesel, holds a power and displacement advantage. Once again, the Endeavour outclasses the Fortuner. 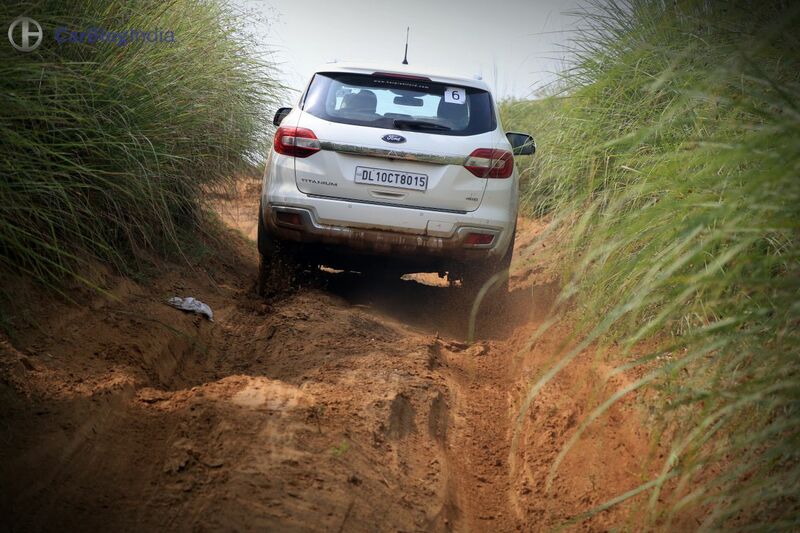 The latest Endeavour is not only longer, wider and taller, but also enjoys a higher ground clearance. The new Endeavour is definitely brawnier among the two. Both the SUVs are fairly kitted out. However, we are sad about Endeavour missing out on features like a push-button start. The new Ford Endeavour is marginally bigger than the new Toyota Fortuner. Not only this, the Endeavour has also looks more daunting. Another important factor behind the more imposing stance is the higher ground clearance. While the latest Ford Endeavour looks like a typical American SUV, the new Toytoa Fortuner is all about sleek, sharp lines and a typically Asian design. Looks are subjective to personal tastes, but honestly, we prefer the Endeavour over the Fortuner here. Due to its modern yet butch looks, the Ford Endeavour enjoys more street presence. Also, the Endeavour looks more rugged by virtue of its design. That said, we do like the new Fortuner for some of its design details. For instance, the sleek headlamps, the floating roof are quick to grab eyeballs. 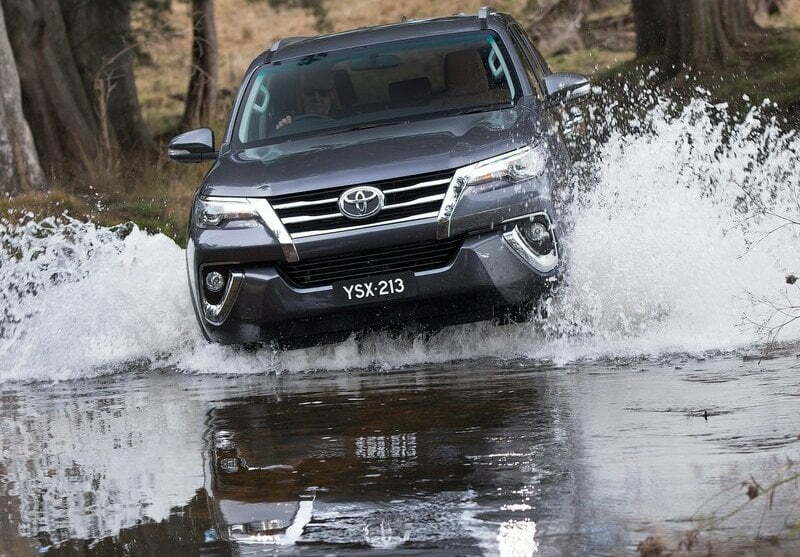 However, it is just that the new Fortuner lacks the rugged, in-your-face appeal of the Endeavour. Again, the interiors of the two models are in sync with their exterior. While the Endeavour’s interior boasts a clean design and has a premium yet a slightly rugged feel to it, the Fortuner’s interior is all about sharp creases and curves. Both the SUVs offer quality materials and a long list of features, but the Endeavour surprisingly misses out on Push Button Start/Stop. We do like the new Fortuner’s interior, but we would still prefer the cabin of the Endeavour for its cleaner design and a slightly more upmarket feel. Both the SUVs here come with three rows of seats. However, the last row is fairly cramped in both the Endeavour and the Fortuner. 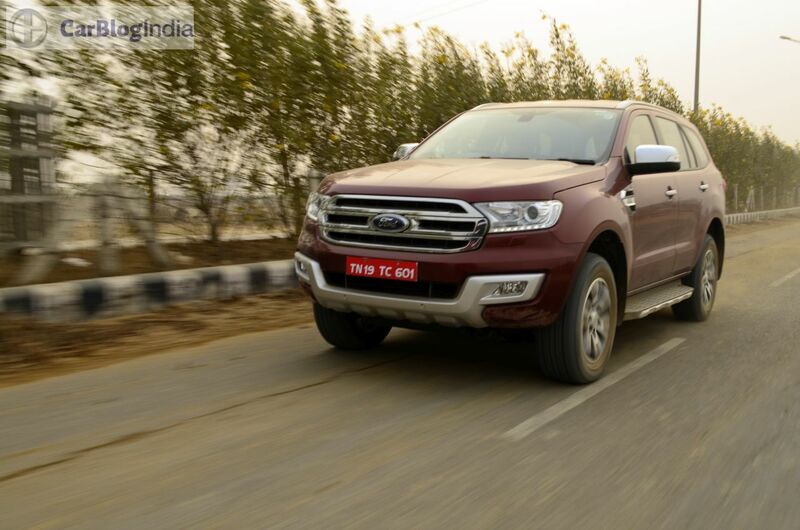 Price- The new Ford Endeavour holds a definite price advantage over the Fortuner. 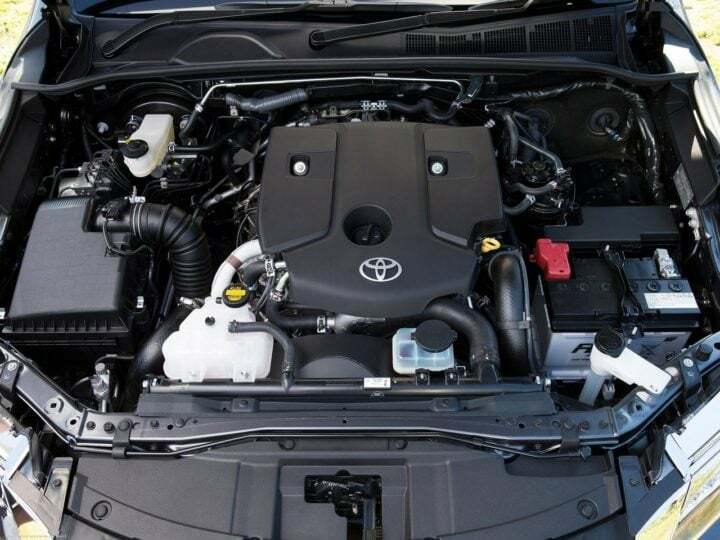 Specifications- The Endy offers two diesel engines, while the Fortuner offers a petrol and a Diesel engine. With the majority of SUV buyers opting for a Diesel’s heart, the Endeavour ends up offering a wider range of options to prospective customers. Dimensions- The Endeavour is slightly bigger than the Fortuner. However, what’s important to note here is that the Ford offering also enjoys a higher ground clearance than its Toyota counterpart. Design- While the design is a matter of personal taste, we choose the Endeavour over the Fortuner for its more rugged appearance and a more upmarket feel. Okay, it gets really hard to point out flaws with either of the SUVs here. The new Fortuner is a vast improvement over the earlier model. It looks much more upmarket and modern, and even offers a longer features list. In comparison, the Endeavour offers all that the Fortuner does, but impresses with its clear design and a slightly more upmarket feel. What further tilts the decision in the Endeavour’s favour is the fact that it is priced significantly lower. 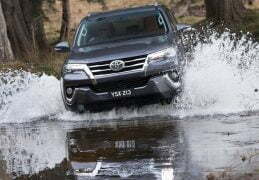 True, the Fortuner enjoys Toyota’s bulletproof reliability and low maintenance costs, but with Ford pulling up its act in India, the maintenance costs of the new Endeavour won’t really burn a hole in your pocket. 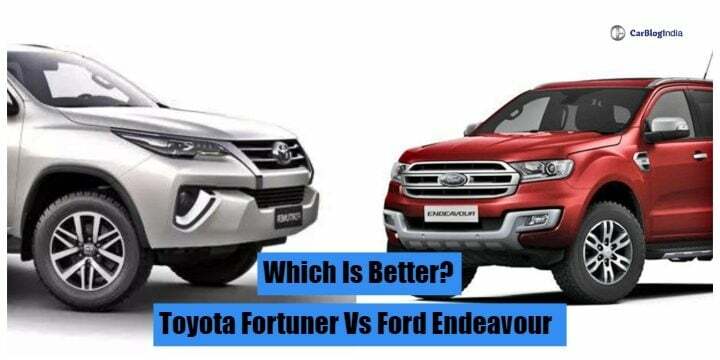 Stay tuned to Car Blog India for regular updates to this Toyota Fortuner vs Ford Endeavour comparison. 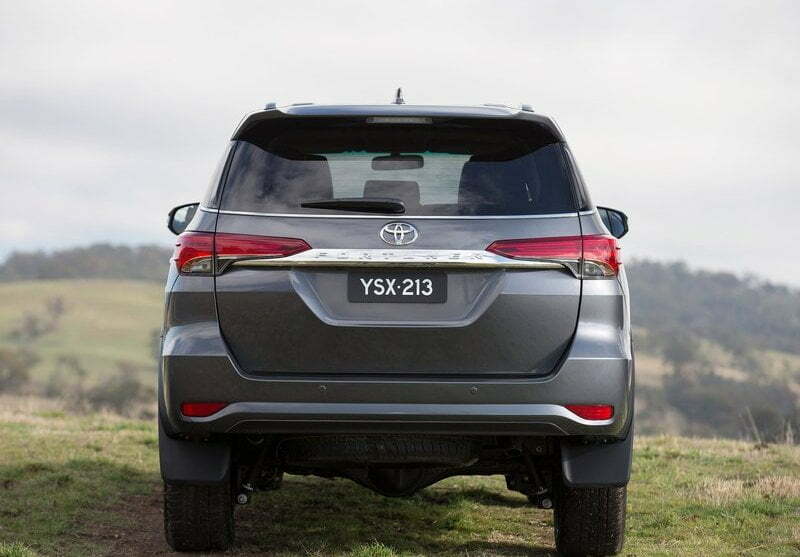 Also, what do you say about our New Toyota Fortuner vs Ford Endeavour? Share your views by commenting below.